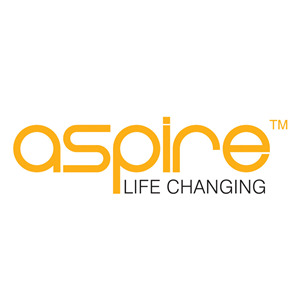 Aspire has once again outdone themselves with the Tigon, a versatile vape pen kit that sports a 2600mah internal battery, 2.0ml self-sealing tank, and two different coil variations for mouth-to-lung and direct-to-lung choosability. 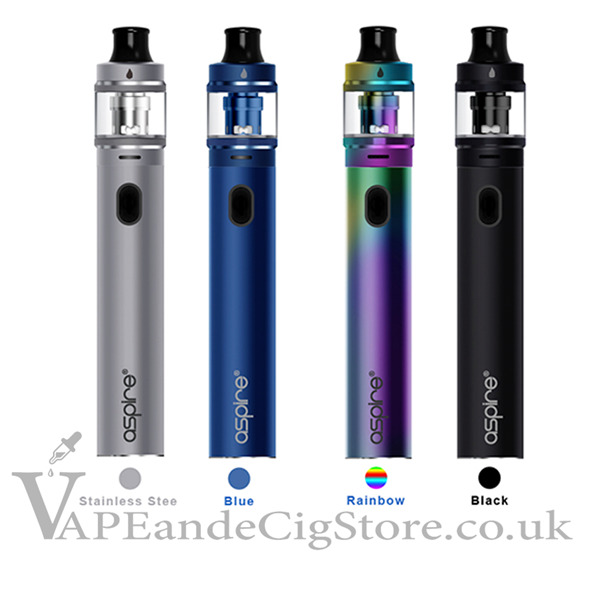 The Aspire Tigon kit makes vaping on-the-go easier than ever; the Tigon's pen shape fits comfortably in bags or pockets while its impressive 2600mAh battery can last throughout an entire day. The 2.0ml Aspire Tigon tank makes vaping hassle-free as well due to its innovative sealing design that will block wicking holes when a coil is removed, meaning no more mess! Where the Tigon really shines, however, is in its versatility. The Aspire Tigon takes 0.4ohm DTL Tigon coils and 1.2ohm Tigon MTL coils, both of which are included with the Tigon. The Tigon tank allows for a more fine-tuned MTL/DTL vape with a 5 hole adjustable airflow ring located at the base of the tank.